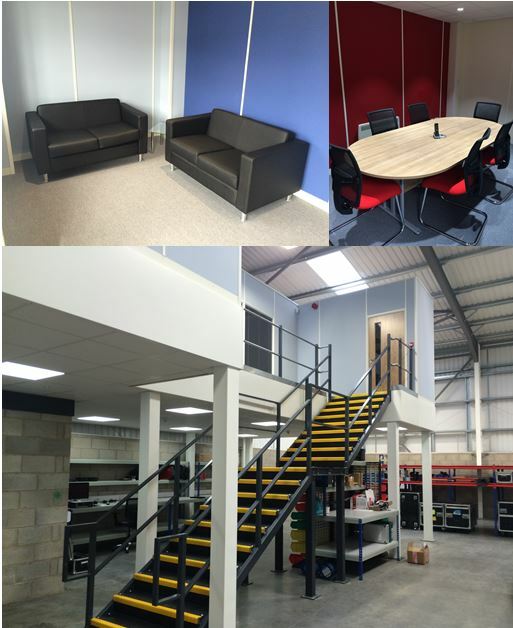 Storage Concepts recently completed a mezzanine floor with offices above including furniture along with racking and benches for the warehouse. 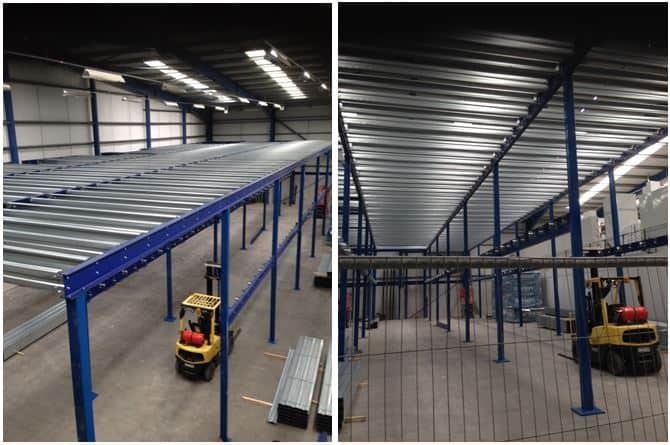 Our mezzanine team has extensive experience of designing and building mezzanine storage areas, warehousing such as in this case, and also retail areas, offices and showrooms. 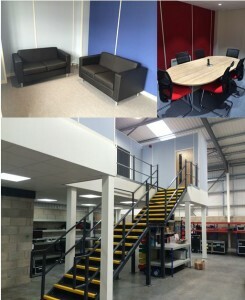 At Storage Concepts, our team will ensure that our mezzanine plans match your organisation’s requirements exactly. If you want to take a more in-depth look at our Mezzanine page, or possibly have a look at past products we have been involved in, please use the ‘Storage Concepts – Mezzanine Floor’ tab on our website, and for information on past projects, please use the ‘Case Studies’ tab.